If your are reading this, it's because your browser does not support the HTML5 audio element. Richard Stewart and Jacqueline Stewart have been in full time ministry for twenty six years. 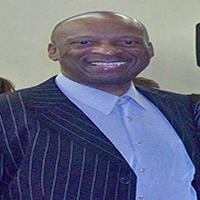 They both graduated from Crenshaw Christian Center’s Ministry Training Institute in 1995. 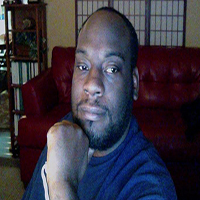 Pastor Ollie Brown is the founder and television producer of Living Free in Jesus. 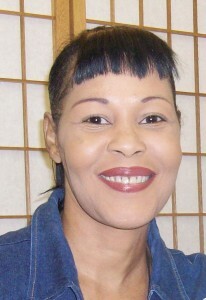 As an ordained Evangelist she ministers in prisons, jails, missions and various churches. 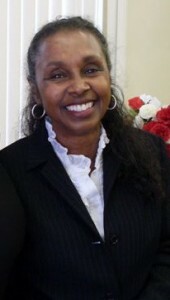 Minister Brown is a graduate of Ministry Outreach Training Center and the School of Leaders . 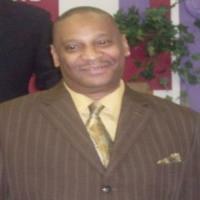 . .
Pastor Caroyle Powell is a graduate of the School of Leaders and Teacher at New Creation Fellowship. 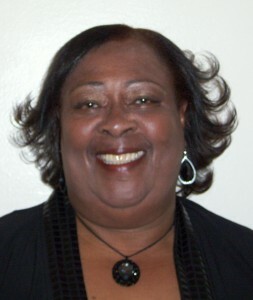 She coordinates the Kingdom Kids Church and serves as the secretary of the Board of Directors . 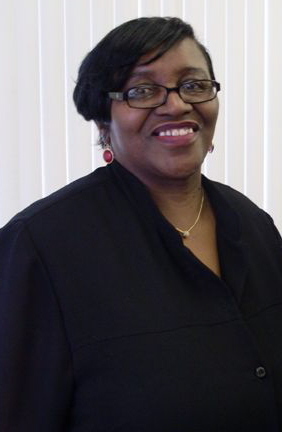 . .
Pastor Maria Williams serves on the Leadership Board and the ministerial staff at New Creation Fellowship. She is a qualified Cell Leader and a Teacher called of God. Maria ministers at Westside Convalescent Center each month and has ministered at the Salvation Army Mission and sober living facilities . 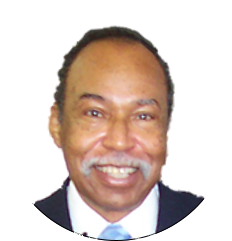 . .
Pastor Jackson is on the move going into all the world, leading a lost and dying world to repentance through the leading of the Holy Spirit. Pastor Jackson skillfully teaches and preaches the goodness of God through His word . . .
Church for me was just natural and mundane until I joined a teaching ministry. I soon found out that God is a good God . 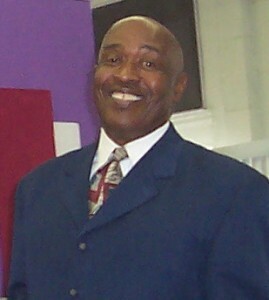 . .
Pastor Clarence Powell has served as a licensed minister at New Creation Fellowship since 2008. He completed the School of Leaders and became a Cell Leader responsible for disciplining committed men in the biblical method of . 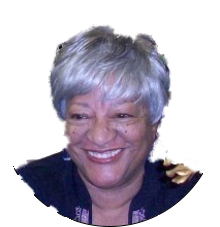 . .
Pastor Monica Cummings serves on the Leadership Board and ministerial staff at New Creation Fellowship. She currently serves in the office of an ordained minister using her gifts and talents at the Union Rescue Mission, Westside Convalescent Center and Friday Night bible studies . 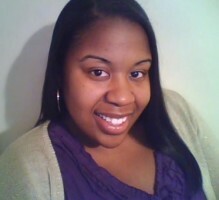 . .
Minister Brandi Powell, DPT has been a member of the church family since the young age of 11 years old. Brandi is a graduate of . . .
We Believe: In the Tribune God, The Father, Son and Holy Spirit. Jesus Christ is True God and True Man. The Holy Spirit is a Divine Person. All scripture is given by inspiration of God. All have sinned and come short of the glory of God and are in need of salvation. Salvation has been provided in the redemptive work of Christ and is available to every Believer. The Church consists of all those who have received Jesus Christ as their Personal Savior. There shall be a bodily resurrection of the just and the unjust and in the personal, visible, imminent return of Jesus Christ. We are happy to announce that your free online School of Ministry is complete. No enrollment, No registration required and N0 tuition fees. Your classes are online and available to you 24 hours a day so you set your own times of study. Remember the Ministry Online Training Center( MOTC ) is available without financial cost to students. So no more excuses that your job will not allow you to attend or I just can't afford to go. I strongly encourage you to answer God's call on your life and to remember the following scriptures. "/> If your are reading this, it's because your browser does not support the HTML5 audio element. If the lessons are a blessing to you let us know by clicking the "Like Button". "Isaiah 41:10 - fear not, for I am with you; be not dismayed, for I am your God; I will strengthen you, I will help you, I will uphold you with my righteous right hand." "2 Peter 1:10 - Therefore, brethren, be even more diligent to make your call and election sure, for if you do these things you will never stumble; for so an entrance will be supplied to you abundantly into the everlasting kingdom of our Lord and Savior Jesus Christ." "Psalm 9:9 - The LORD is a stronghold for the oppressed, a stronghold in times of trouble. And those who know your name put their trust in you, for you, O LORD, have not forsaken those who seek you." "Jeremiah 29:11 - For I know the plans I have for you,” says the Lord. “They are plans for good and not for disaster, to give you a future and a hope." "Isaiah 58:11 - The Lord will guide you always; he will satisfy your needs in a sun-scorched land and will strengthen your frame. You will be like a well-watered garden, like a spring whose waters never fail. Your people will rebuild the ancient ruins and will raise up the age-old foundations; you will be called Repairer of Broken Walls, Restorer of Streets with Dwellings." "Psalm 55:22 - Cast your burden on the LORD, and he will sustain you; he will never permit the righteous to be moved." "Philippians 4:6-7 - do not be anxious about anything, but in everything by prayer and supplication with thanksgiving let your requests be made known to God. And the peace of God, which surpasses all understanding, will guard your hearts and your minds in Christ Jesus."